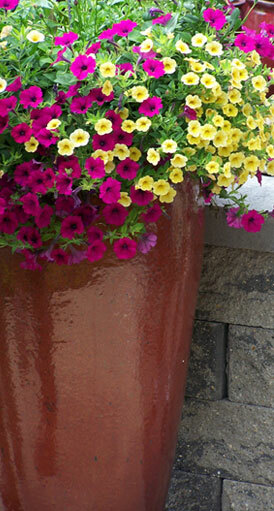 Master Nursery Garden Centers (MNGC) establishes relationships with vendors on behalf of its members. In exchange for bringing vendors a ready-made marketplace for their products and services, MNGC asks vendors to give their members favorable pricing and terms. Vendors are encouraged to develop their own Master Nursery program, which may include discounts, extended dating, rebates, and exclusive products. Being an approved vendor to MNGC gives vendors the inside track to selling products to over 550 leading garden centers across the country. This program streamlines vendors’ marketing efforts by providing a focused group of potential purchasers who rely heavily on the vendor approval and relationship-building efforts of the cooperative to bring them the best products, services, and promotions. Approved vendors will be encouraged to exhibit at regional trade shows in which Master Nursery will be participating and holding member meetings. Approved vendors using the centralized billing system will streamline their administrative process by eliminating the need for credit checks on each member and will gain the benefits of guaranteed payment by the cooperative. Individual vendors are relieved of the responsibility of doing credit checks on each store, and the vendor’s billing office only has to deal with one office, instead of hundreds.